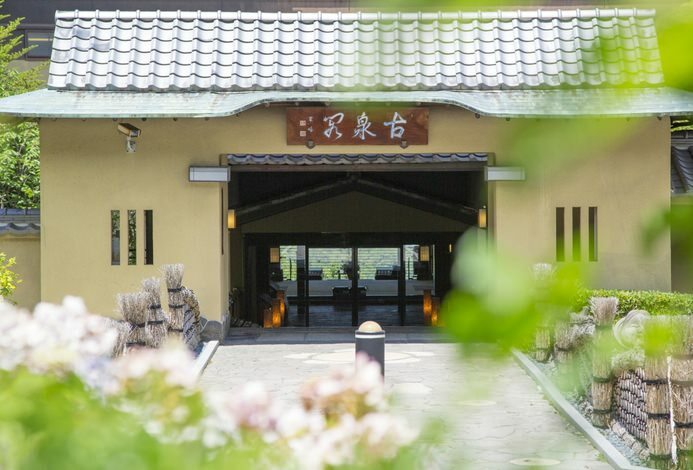 Arima Onsen of Hyogo prefecture is known as one of the oldest onsen(hot spring) and as the three selected onsen of Japan. Negiya Ryofukaku has a history of 150 years in this land. 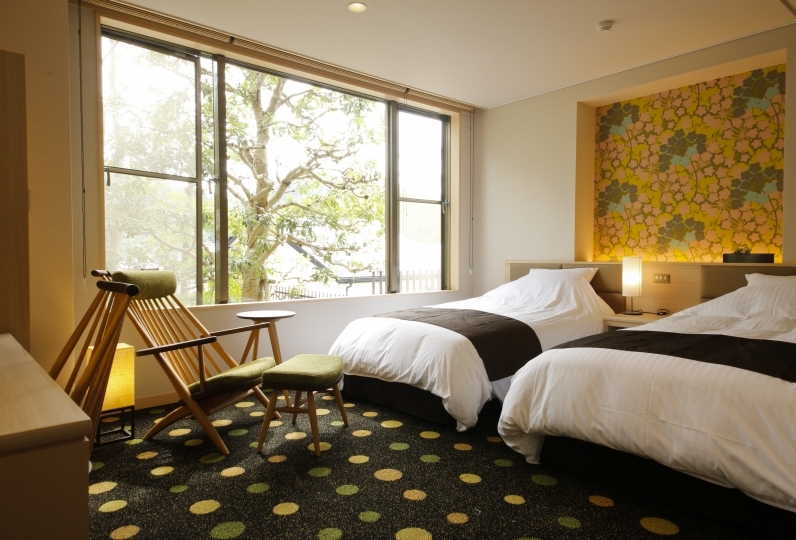 From the windows of the room, you may see the fresh greenery in spring and the autumnal foilage in autumn. Throw yourself in the silence while viewing the expression of the trees which changes according to the season. 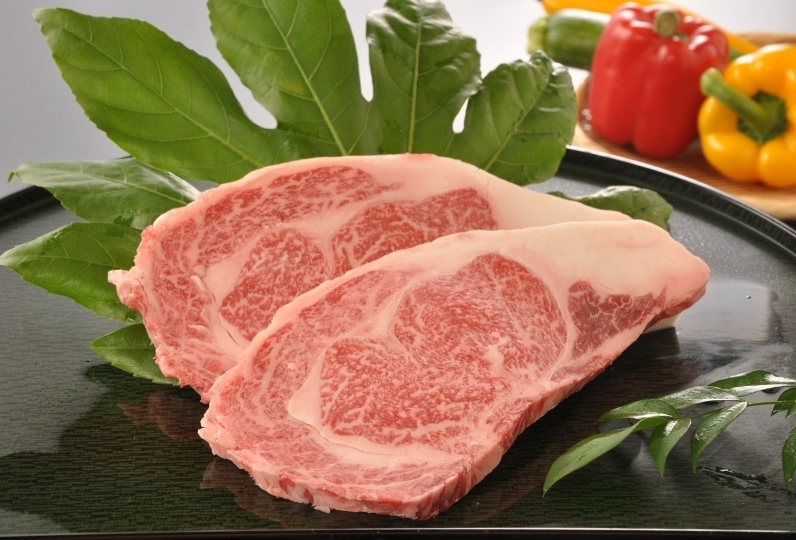 You may also enjoy  Kobe beef and the Kaiseki which uses seasonal food. 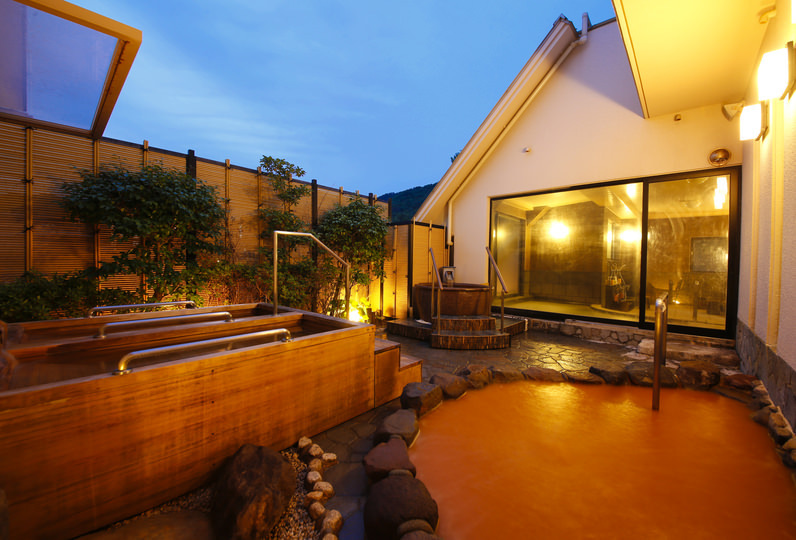 And the most distinctive feature of our hotel is the Kinsen(golden hot spring) of Arima. You will let out a sigh of relief when you bath in the hot water of red brown color. Get away from the hustle and bustle and enjoy a time of relaxation. We quickly responded carefully, such as a sudden happening, what I do not understand. I was able to enjoy the slow time. The customer service and the smile of the cabin were very refreshing. . Bedding was very comfortable. I was concerned about the smell of cigarettes the moment I entered the room. The room is OK but it is near the toilet and the washroom. I guess it is selfish but I think that the one who smoked in a toilet with a ventilator fan was in the past because the room is no smoking. It was too bad for me and my wife because the smell of tobacco is useless. I doubt the nerve of your hotel which is offered as a non-smoking room for that smoking smoke. ※Our hotel is facing the slope of the mountain so there are quite many stairs in our hotel. Please inform at the time of the booking if you have difficulties for climbing the stairs. ※The meals will only be a course meal using seasonal food, of which carefully chosen by our chef. Please take into consideration that basically you may not specify the ingredients. However, if you have allergies please inform us at the time of the booking. 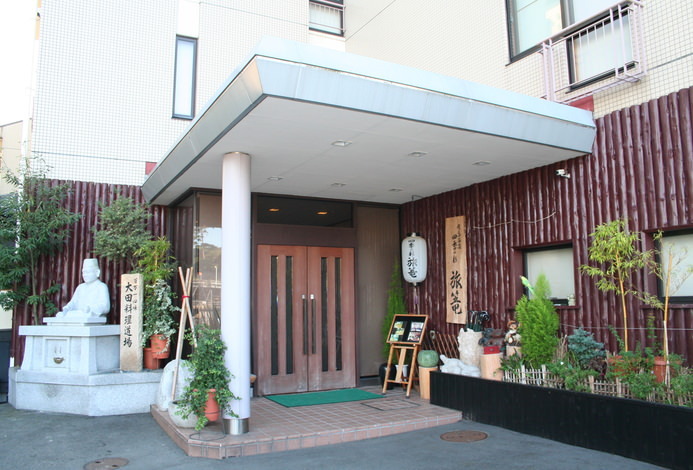 There will be a free shuttle service from Kobe Dentetsu Arima Onsen station / Hankyu bus Arima Onsen / JR bus Arima Onsen.